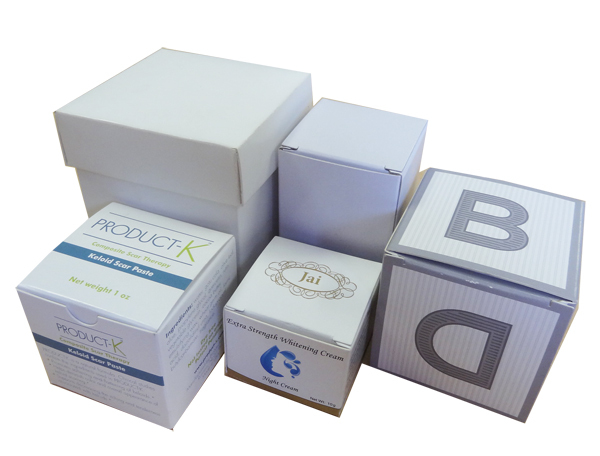 Whether your company is selling toys or tissues, you can’t go wrong packaging them with one of our professional-grade cube boxes, the most popular box shape. Like the name implies you can print custom printed cube boxes fit perfectly and unique to your products, simply give us some specifications and you’re good to go. Although simplistic in design, the cube box has stuck around for such a long time for one simple reason, it just works. With our high-quality custom printed boxes we can help you design and create custom packaging made perfect for your product in addition printing out any designs or logos you may want onto the packaging itself with flawless execution. Give our team of experts a call and we can start right away on working to create a custom printed box made specifically to match your tastes and preferences. 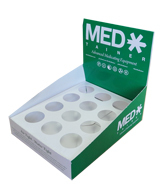 With a multitude of design options you can create custom packaging made exactly how you want it. All you have to do is let us know what you’d like your custom printed box to be designed and our team is more than prepared to make it for you. 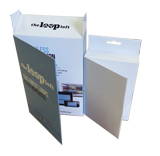 If you want to elevate your product to the next level then look to Box Printing Company to make sure that your company gets the professional-grade treatment it needs to make it stand out from the others. 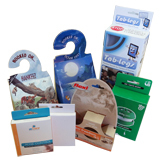 For high-quality custom packaging at cost-friendly prices, Box Printing Company is the place for you. 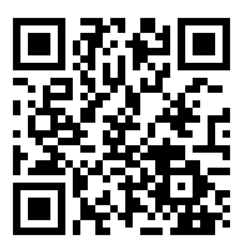 Fast production time will help you to meet the dateline without any additional change. For more information regarding any special additional features such as spot UV coating, hot stamp foiling, or embossing, feel free to contact us for more details.